Gold prices rose to a fresh seven-week high on Monday, as the meltdown in financial markets intensified. 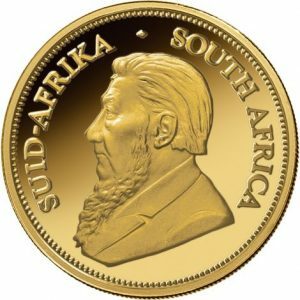 The price of the yellow metal gained more than 4% last week amid a global sell-off of equities and commodities. The upward momentum in gold prices began the previous week when China devalued its currency, the yuan. And, last week the release of the minutes from the Federal Open Market Committee (FOMC) meeting left market watchers unsure about an interest rate rise in the US in September, adding to uncertainty caused by China’s devaluation of the yuan. 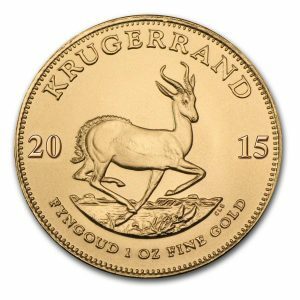 This in turn, as well as a number of other factors, including falling prices of other commodities, have led investors to turn to gold. Last Wednesday, the Federal Reserve released its minutes of its July meeting, and they revealed that the economy is nearing but not quite ready for an interest-rate increase. The chance of a rate hike by the Fed in September is rapidly fading. And, while it seems that the markets might still be pricing in more than 50% chance of a December hike, some economists are already predicting that the Fed will delay any rate hikes till next year. Global investors are on edge following last week’s and yesterday’s sell-off. The carnage impacted equity markets in Asia, Europe, and the U.S. The sell-off in the Chinese stock market sent shockwaves across the globe in what some are calling “Black Monday.” The Shanghai Composite index fell by an additional 8.5%. It was the largest single-day loss for Chinese stocks since 2007. In Japan, the Nikkei dropped 4.6% and entered a correction (a correction is when an index or a stock falls 10% from its high). The STOXX Europe 600 Index, Europe’s version of the S&P 500, plunged 5.3%. In Germany, the DAX fell almost 6%, while French stocks lost 7%. In London, the FTSE 100 traded down by 6%. The German stock market is now in an official correction. The Dow Jones Industrial Average plummeted more than 1,000 points in early trading, but later pared much of this loss to settle at around 500 points lower. Meanwhile, the S&P 500 was down 21.53 points at that time, at 1.946.25 points. According to Reuters, all 10 major sectors on the index fell, and more than 90% of its stocks were in correction territory at their session lows. Emerging markets are suffering even more. India’s stock market lost 5.9% overnight. Brazilian stocks were trading 4.7% lower. The MSCI Emerging Markets Index, which follows the stock markets of 23 developing nations, entered an official bear market two weeks ago. The global sell-off also pounded the prices of commodities, which were already at multi-year lows. The price of copper hit a new six-year low. And oil plunged 3% lower. It’s now trading for under $39 a barrel. Reuters reports that oil is having its longest streak of weekly declines since 1986. While main-stream media are quick to blame China for the sell-off, and even though the Chinese economy may be slowing down dramatically, one must not forget that the prices of global stocks were already artificially high due to the monetary policies of the major central banks. What happened in China was merely the catalyst for the long overdue correction. Today, China cut interest rates for the fifth time since November and lowered the amount of cash banks. The People’s Bank of China (PBoC) reported that the one-year lending rate will drop by 25 basis points to 4.6% effective Wednesday, while the one-year deposit rate will fall a quarter of a percentage point to 1.75% And the required reserve ratio will be lowered by 50 basis points for all banks to cover liquidity gaps. My guess is that the move may halt the market slide for now, but it is unlikely to solver the underlying problem. More than $5 trillion have already been wiped out from the value of global stocks since China unexpectedly devalued the yuan. The panic intensified at the end of last week, when U.S. equities, which had remained relatively stable, tumbled as investors dumped the biggest winners of 2015. While Monday’s global meltdown has investors wondering what’s next, unfortunately, the future doesn’t look too bright — at least not in the short term. While we may see some temporary relief, I think there is more downside to come. And, now the sell-off is also raising questions about the US Federal Reserve’s anticipated interest rate hike. Some market participants believe the U.S. central bank could postpone raising interest rates until December, as officials are likely to remain concerned over weak global growth and inflation pressures. Meanwhile demand for gold remains extremely robust. Data from the Swiss customs bureau showed that Switzerland’s gold shipments to India more than tripled in July compared to the month of June while exports to China and Hong Kong fell. Swiss gold exports to India totalled 69,393 kg in July, the data showed, against 21,493 kg in the previous month, helping drive total exports to a four-month high of 164,665 kg, up 67% month-on-month. Combined shipments from Switzerland, a major refining, processing and storage centre for precious metals, to China and Hong Kong eased to 27,920 kg last month, their lowest since August and down 13% from June, the data showed. As I have mentioned on many occasions, the monetary expansion since the recession has done little to stimulate economic growth. All it has done is to artificially prop up the prices of global equities and bonds. The bubble created by the actions of central bankers is now beginning to burst. The economic and financial turmoil rumbling through the world economy is only going to deteriorate as concerns about the world economy intensify. While stocks continue to fall, gold prices will rise. With gold about to enter its seasonal bullish period and a myriad of problems erupting across the U.S. and global markets, now is the time to play it safe with your portfolio. Make sure you have some physical gold and have it stored out of the banking system. 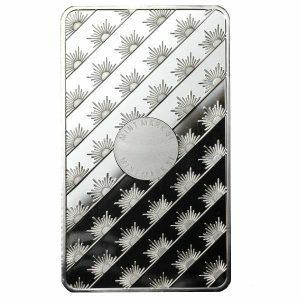 When I see the price of silver trading at around $14.50 or even $15.50, I can’t believe what I see. To me, these prices represent incredible value for such a precious metal. Like gold, silver fell as the U.S. dollar rose on the back of expectations that the Fed will hike rates. And, as to be expected, the moves in silver both on the way up and down are always much greater than those of gold. 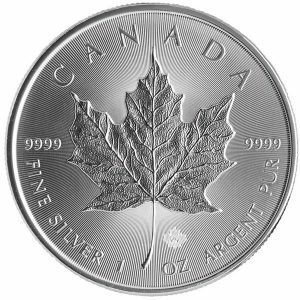 World demand for physical silver fell 4% in 2014, largely due to a record 19.5% drop in investment demand. However, silver exchange-traded funds (ETFs) did not see big liquidations in 2014. ETF holdings grew by 1.4 million ounces and recorded their highest year-end level at 636 million ounces. 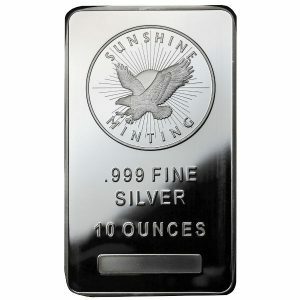 The Silver Institute expects more silver demand from investors this year. 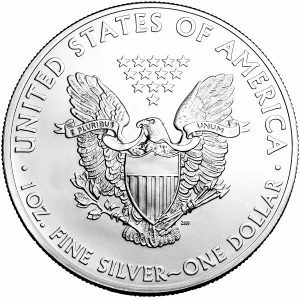 They say that the first half of 2015 sales of silver bars were the fifth highest on record. Photovoltaics (PV) is another source of silver demand that many analysts expect to rise in 2015 and beyond. Global PV demand is set to increase by 30% in 2015, according to IHS analysts. China alone has plans to install 17 gigawatts of solar capacity by the end of the year. The solar industry consumes a small amount of silver compared to jewellery and other electronics. Yet, if PV demand delivers in 2015, it will become the third-largest source of fabrication demand for silver. Silver supply went into deficit during much of the big run-up from 2001 to 2011. That may happen again. 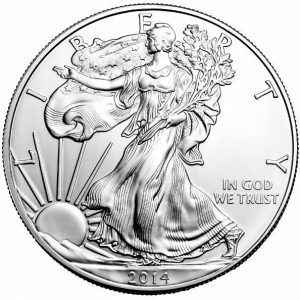 The Silver Institute expects the silver supply deficit to grow to 57.7 million ounces in 2015. (Note that even if physical mine supply is up, net supply can be down if a lot of the mine supply was forward sold as hedges.) 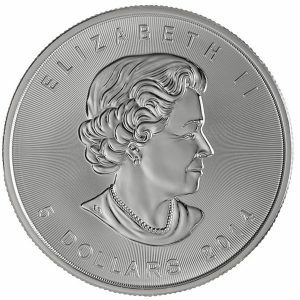 If the institute is right, it’ll be bullish for silver prices. According to the SRSrocco report, in a surprising update, the Shanghai Futures Exchange reported one of the largest single-day withdrawals of silver off its exchange today. As of August 18, the total amount of silver stored at the Shanghai Futures Exchange (SHFE) was 256 metric tons (mt). If we look at the chart below, we can see how the SHFE silver inventories grew slightly over the past week and then dropped significantly on the 19th. From Aug 12th to Aug 18th, the silver stocks at the SHFE increased a mere 5 mt, from 251 mt to 256 mt. However, in just one day, silver inventories fell a whopping 23 mt to 233 mt on the 19th. This was nearly a 10% decline of total silver warehouse stocks at the SHFE in a single day. If we convert 23 mt to ounces, it turns out to be 739,450 oz. That’s a lot of silver. 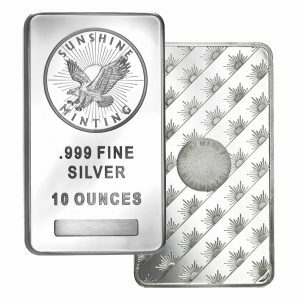 Even though we are not seeing a massive shortage of silver on the wholesale market, that could change overnight. The fundamentals are positive for silver in 2015: less mine supply, and the healthy demand we already see is bullish. And the greater demand that’s possible could create a real supply crunch.